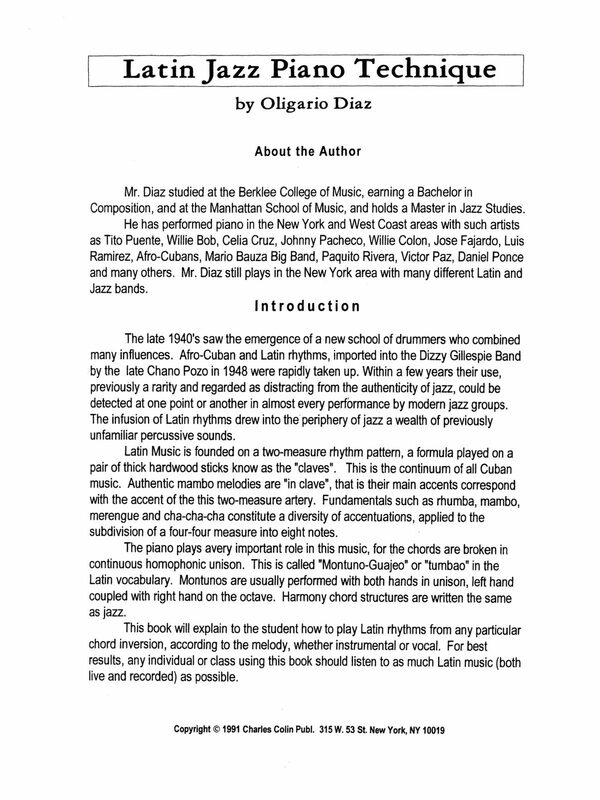 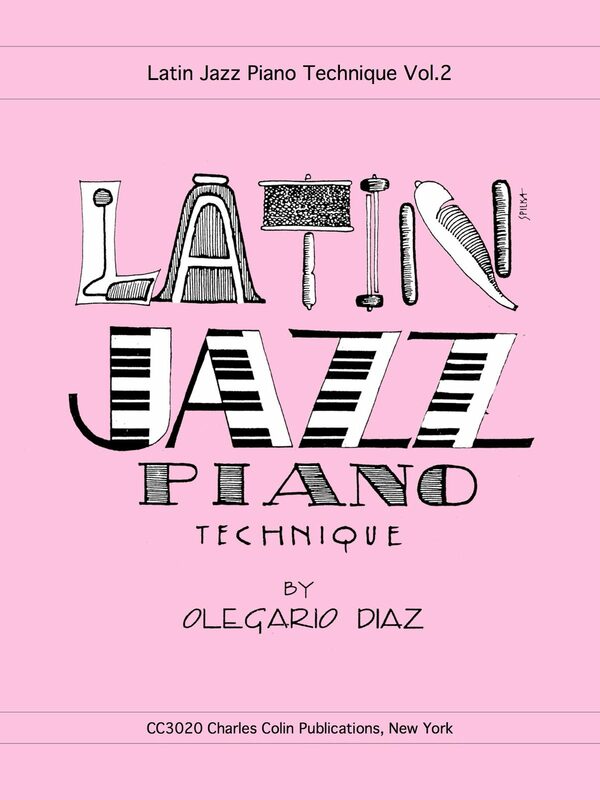 Olegario Diaz is a renowned pianist from Caracas, Venezuela. 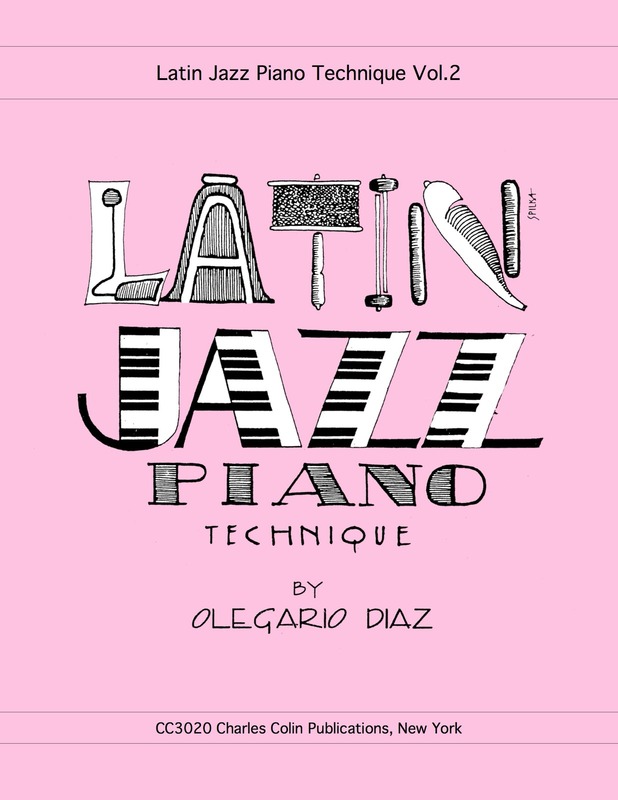 He has recorded and performed with some of the most acclaimed Latin Jazz artists, including Tito Puente and Paquito Rivera. 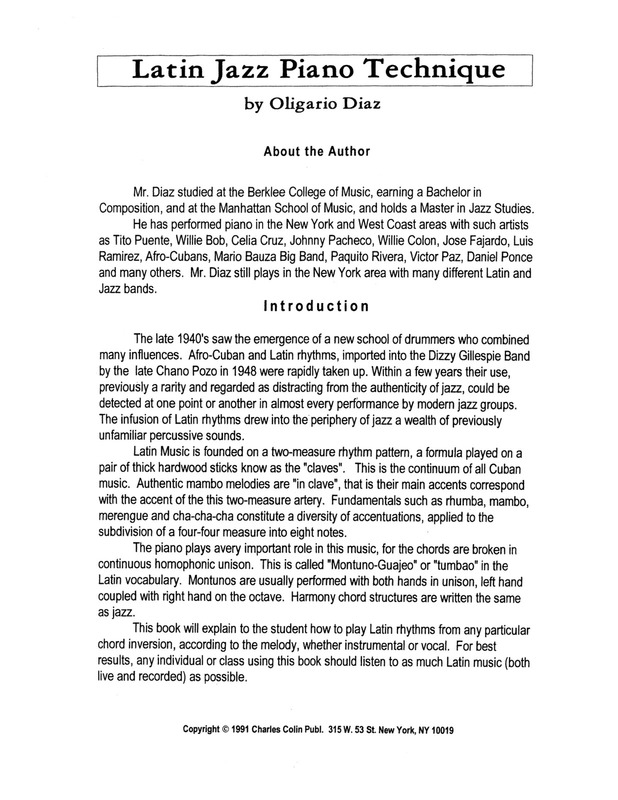 Diaz leads an active life as a performer and educator, frequently traveling to New York City. 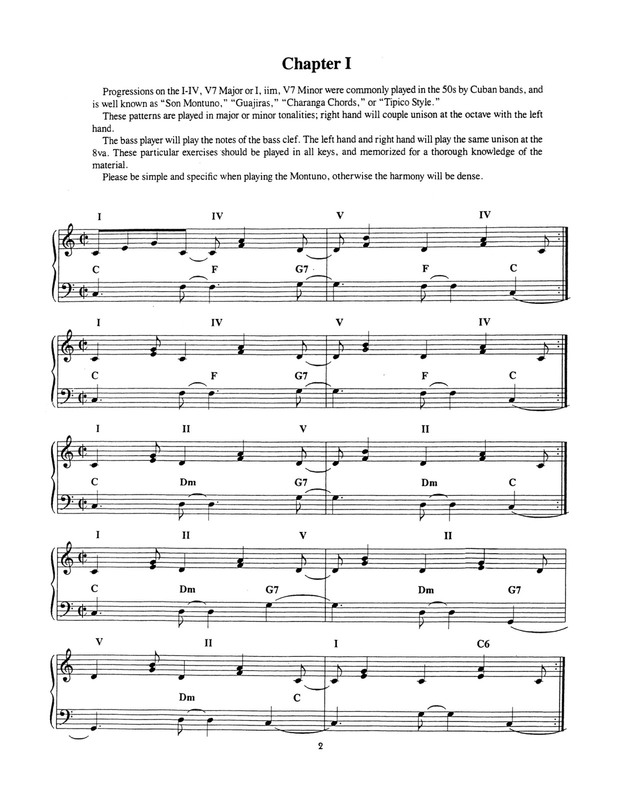 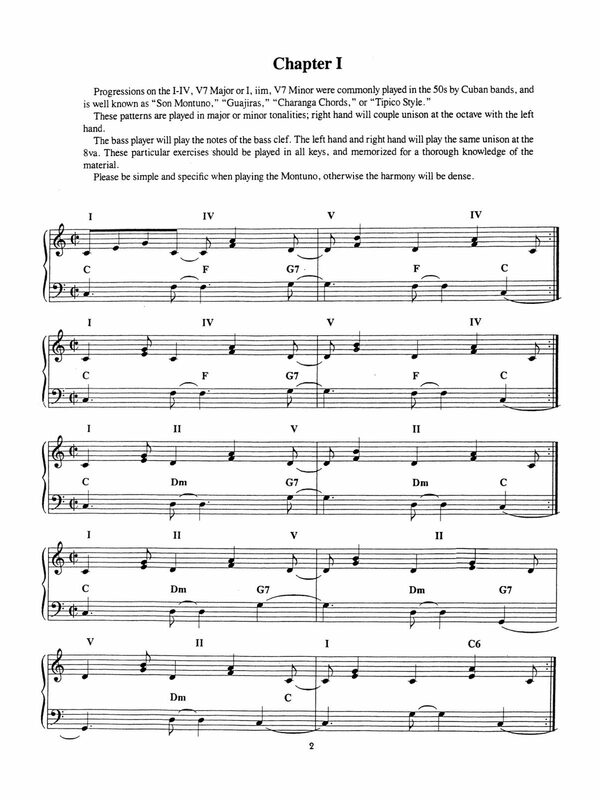 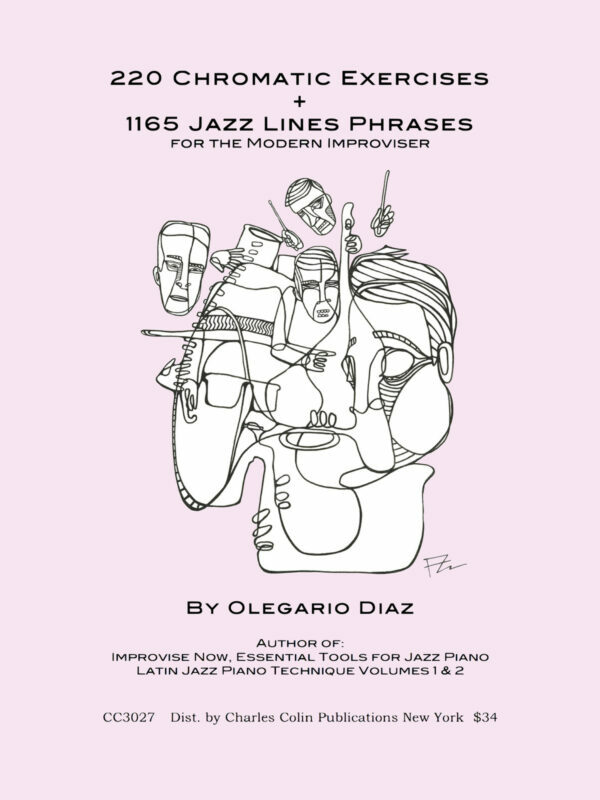 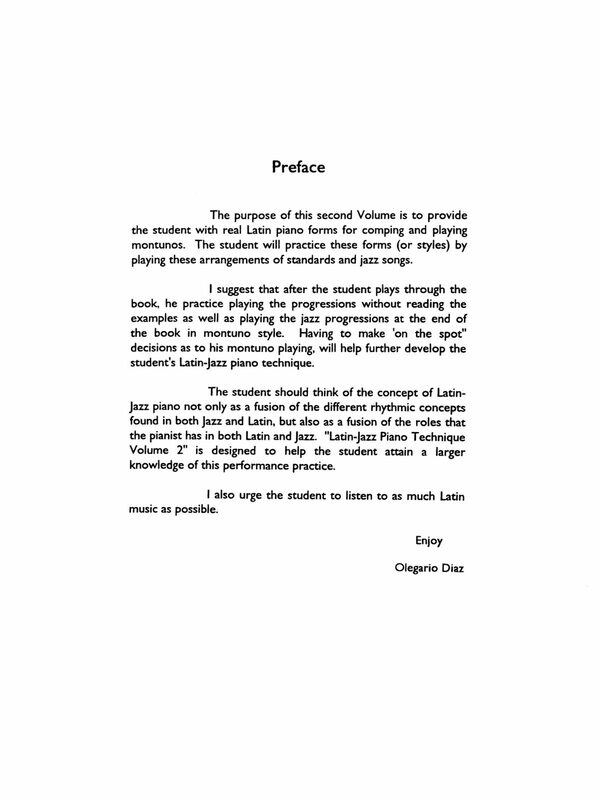 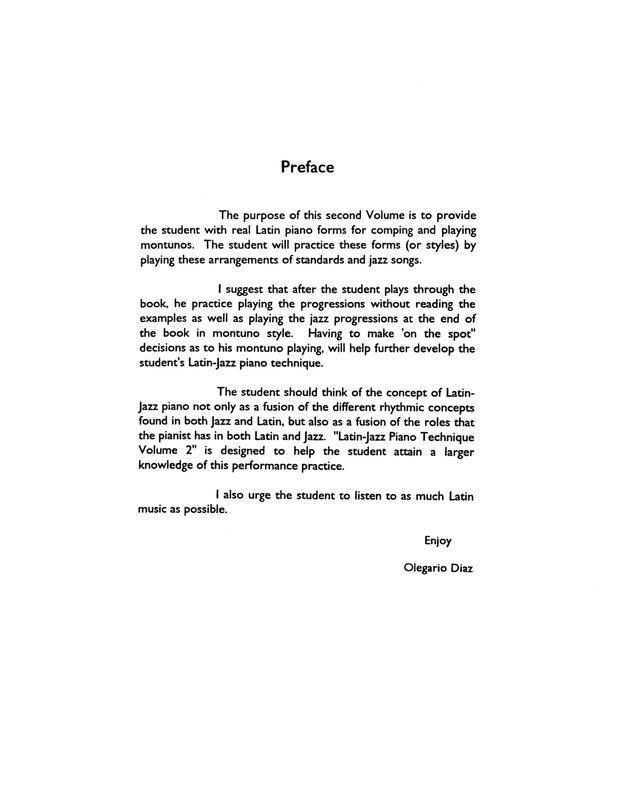 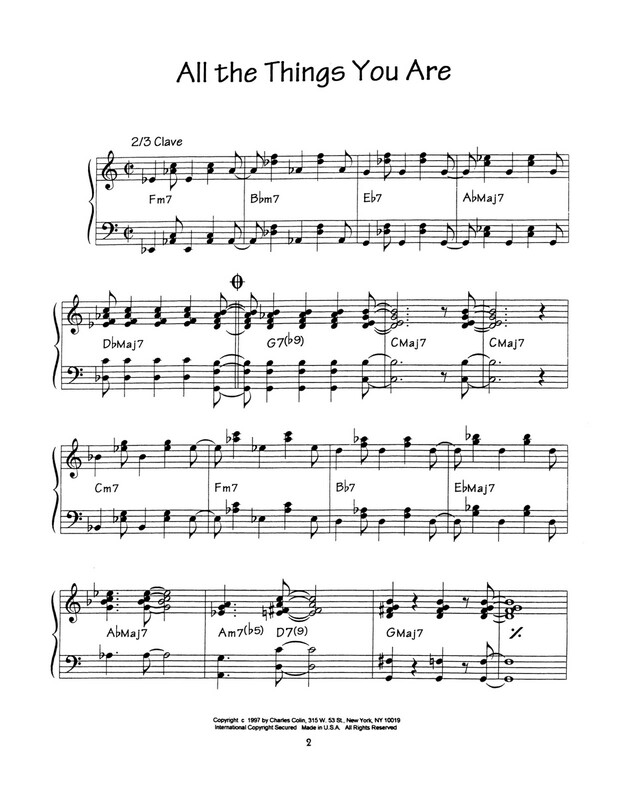 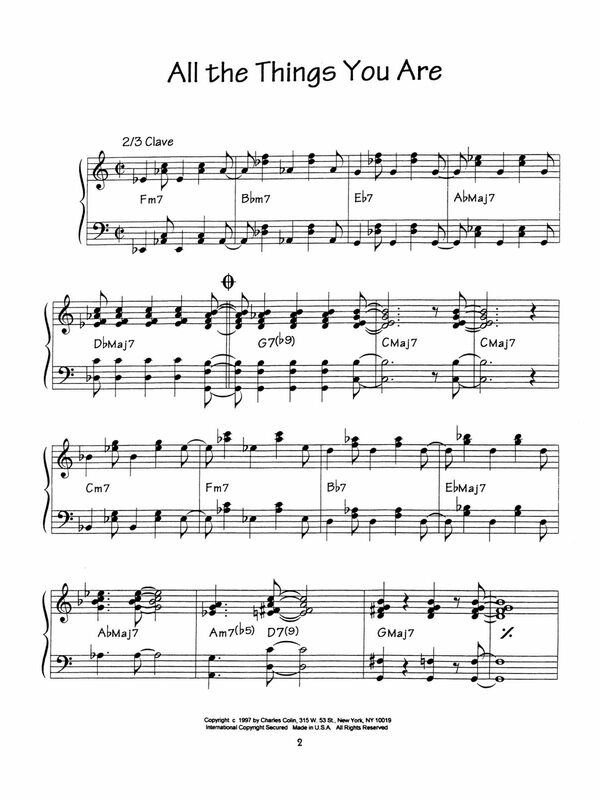 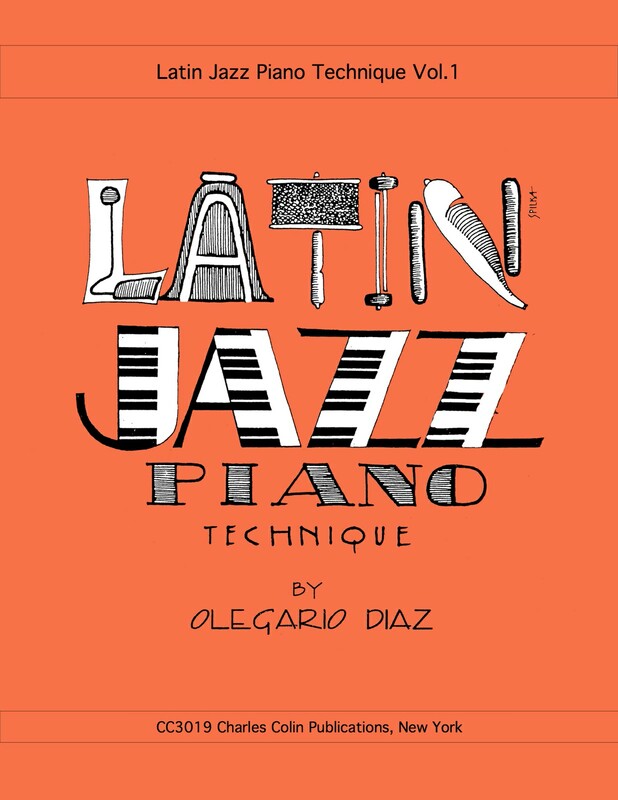 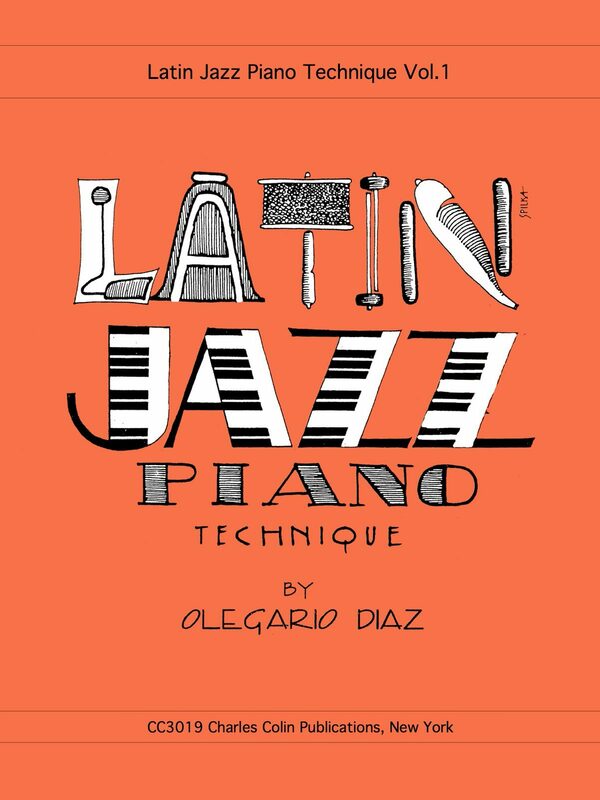 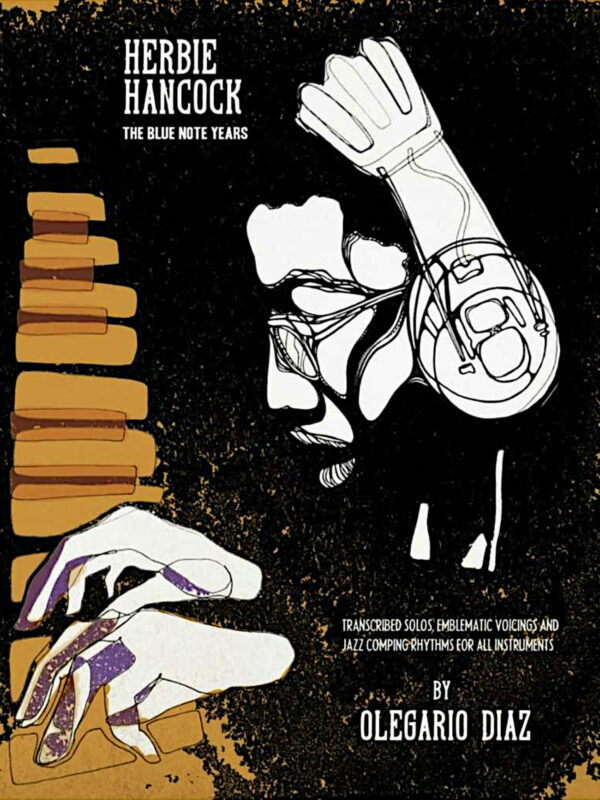 These books instruct pianists how to approach the rhythms and harmonies encountered in Latin Jazz. 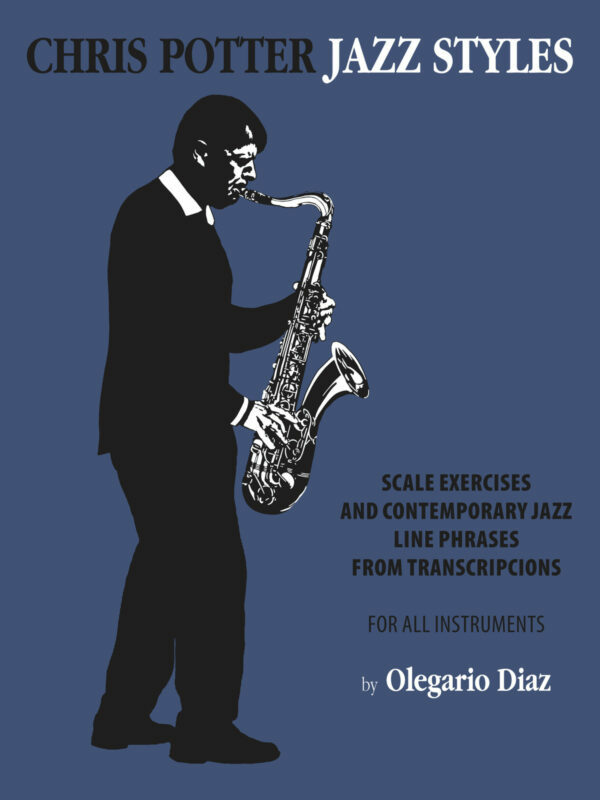 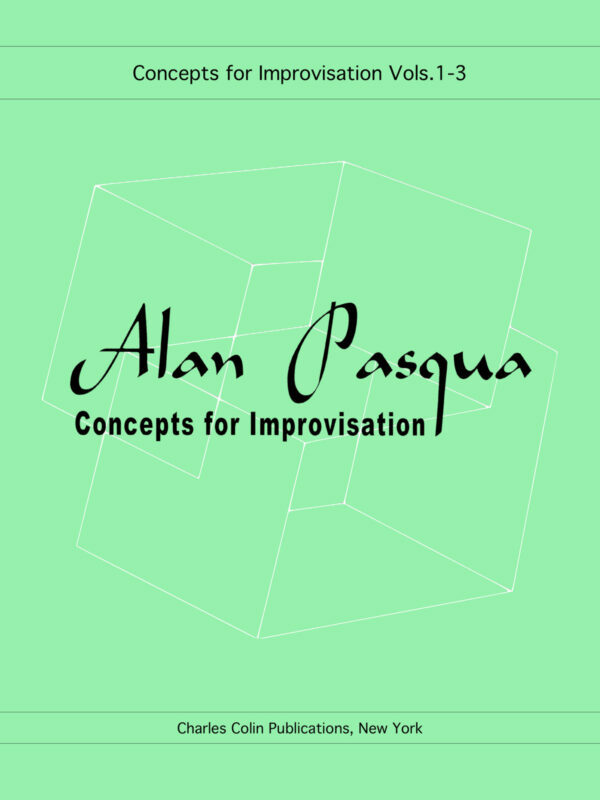 The 2 book set will give you the foundational understanding, as well as the technical mastery, to confidently and creatively play in any Latin Jazz setting. 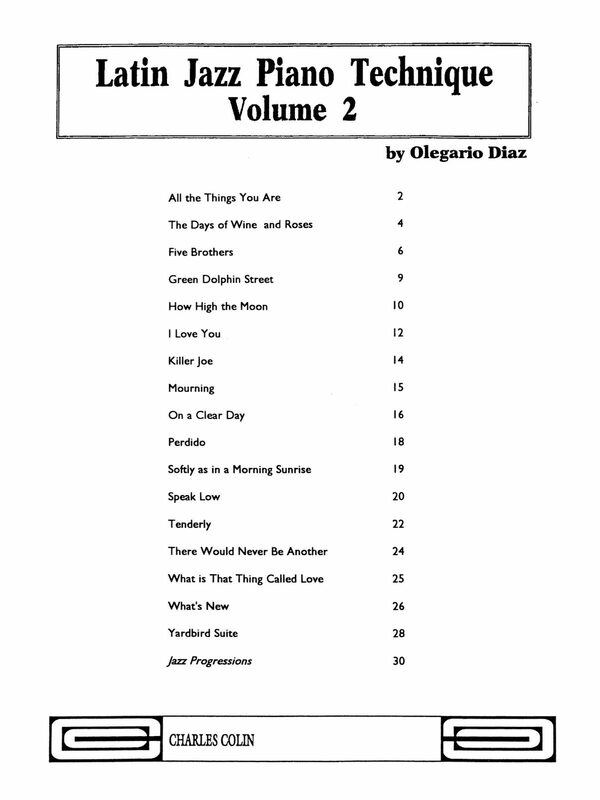 You can choose either book from the series, or grab both of them at a discounted price. 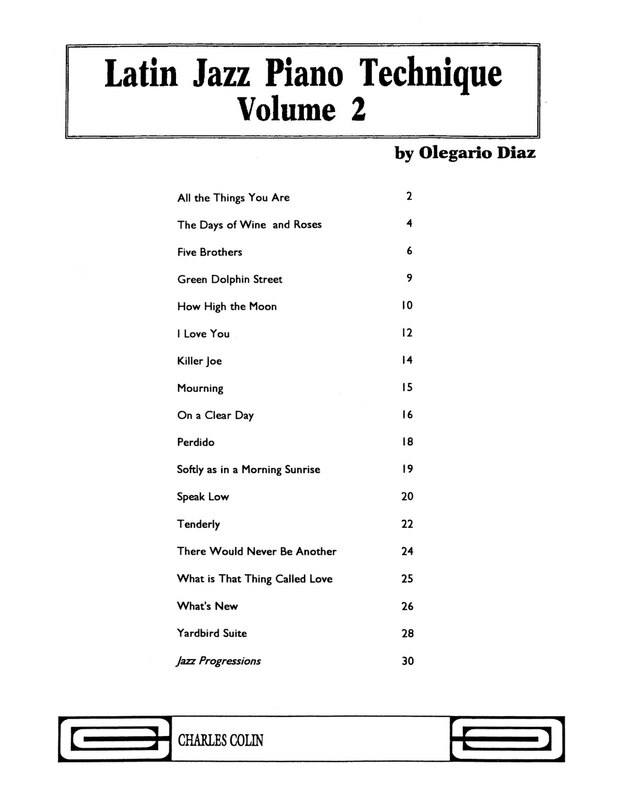 Take a look at the sample pages provided, and then click the button below to get physical copies of the book(s) delivered to your door.